Finished In Metallic Cosmos Black Paint With Full Black Leather Upholstery. This Vehicle Comes With A Full And Comprehensive Service history With No Expense Spared. 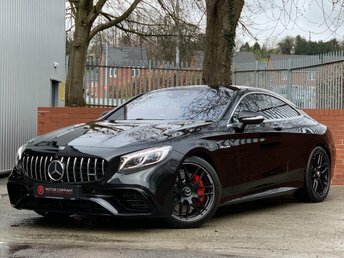 Optional Extras Include: AMG Exclusive package, Mirror package, Anti-Theft Protection package, Seat comfort package, Light and sight package, Parking Pilot, COLLISION PREVENTION ASSIST, Cruise control, Dynamic handling package, Sports Suspension, Pre-installation for Becker® MAP PILOT, 18-inch AMG multi-spoke light-alloy wheels, Heated front seats And Privacy Glass. 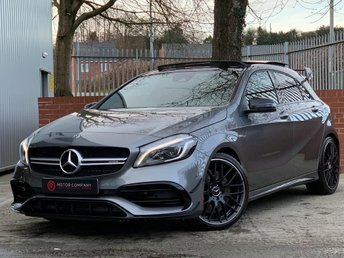 A Grade 1 Example Of This Mercedes A Class, Please contact Us For More Information., 4 owners, 5 seats, FREE NATIONWIDE DELIVERY - 5.4% APR FINANCE AVAILABLE - 12 MONTHS WARRANTY!! !